zach yudin has not released a full album yet, but read about him and his plans to release cassette singles here. 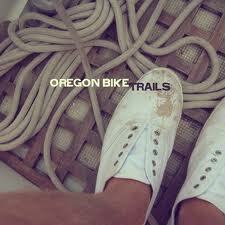 listening to him makes me think of bicycles, the west coast, warm skin and ice cream. ahhhhhh summer! This entry was posted in bands, dream pop, lo-fi, music monday. Bookmark the permalink.